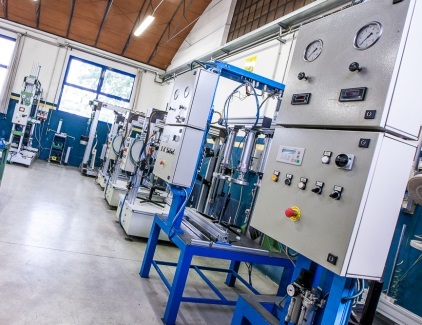 Product quality and safety are ensured by the production processes and through suppliers and materials selection. Each product is designed to comply with international standards and is looked after to continuously meet the customers’ quality needs. 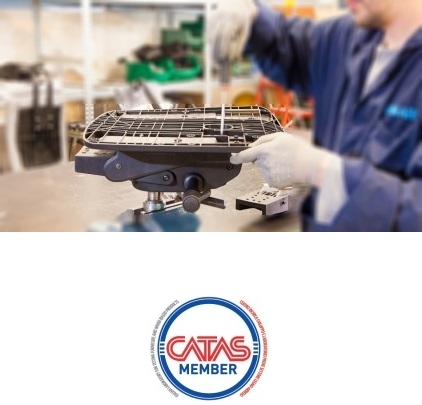 The certificates, which are granted by the CATAS, laboratory, are available upon request and guarantee the compliance with the European standard EN 1335. 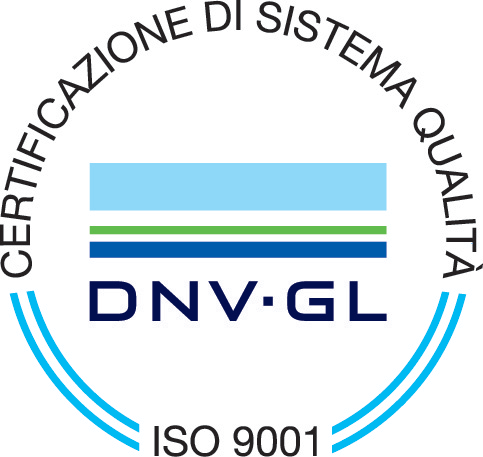 DNV granted the company the UNI EN ISO 9001:2008 certification. It is a recognition of the entrepreneurial skills of the company, which achieved organizational optimization through efficient management, suitable facilities and skills. 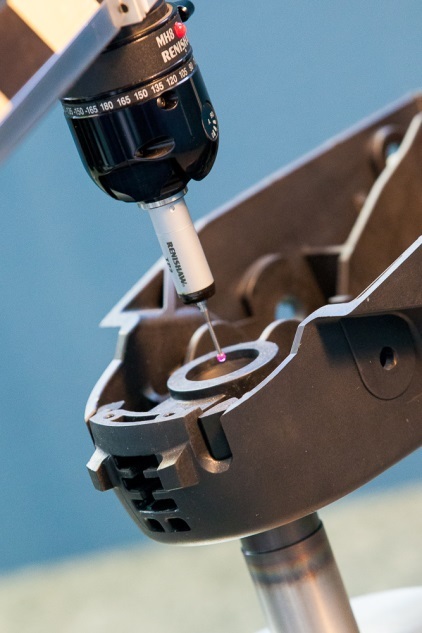 That certification confirms the reliability of the structure, ensuring the replicability of its performances and the improvement of quality standards. Over the last few years the company has increasingly committed to tackle the injuries issue and to the implementation of workplace safety, which is why IMARC gained the Certification on Workplace Health and Safety.